«Share Your Risk» is a teaching aid of the Swiss Insurance Association SVV. The teaching material was designed by kik AG. The game was developed by mixed-reality studio Gbanga. The interactive webgame with 8 episodes introduces pupils to various aspects of the Swiss insurance landscape in a playful way. «Share your risk» is aimed at the 3rd cycle and upper secondary school target group. 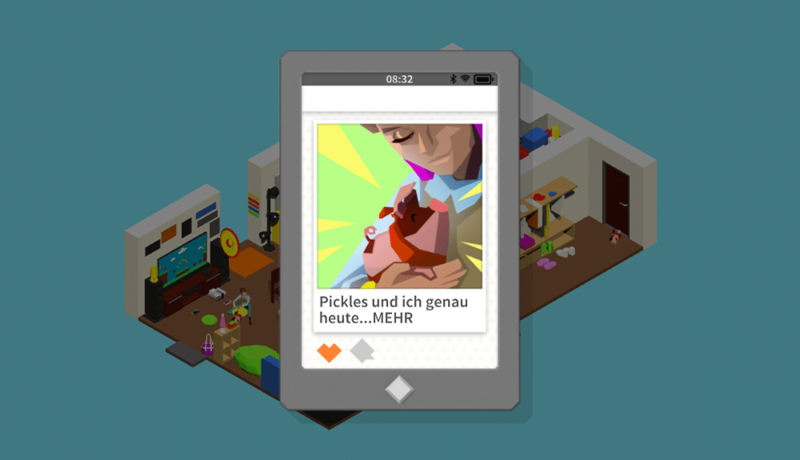 On shareyourrisk.ch the players follow the adventures of four flatmates and their pig Pickles. In each of the eight episodes, you take control of a different character and navigate them through the day. You have to find and combine items and deal with insurances together with Marco, Laura, Loris and Milena. The different insurances are embedded in entertaining stories that illustrate what has been learned. Shareyourrisk.ch is a modern eLearning solution with a serious game that brings the aspects of the Swiss insurance landscape closer in a playful way. The episodes can be combined at will with the explanatory films and the teaching material, thus enabling individual, varied and multimedia instruction. In the episodes with titles such as «South America ahoi!», «The Concert», «A Little More Freedom» or «Pickles on the wrong way», the WG residents Marco, Milena, Loris and Laura experience different adventures and have to take out insurance such as travel insurance, household contents insurance, liability insurance or vehicle insurance. The appropriate teaching materials are thematically structured and summarised under titles such as «Strange things happen when you are abroad», «Get well soon» or «Inauguration party». 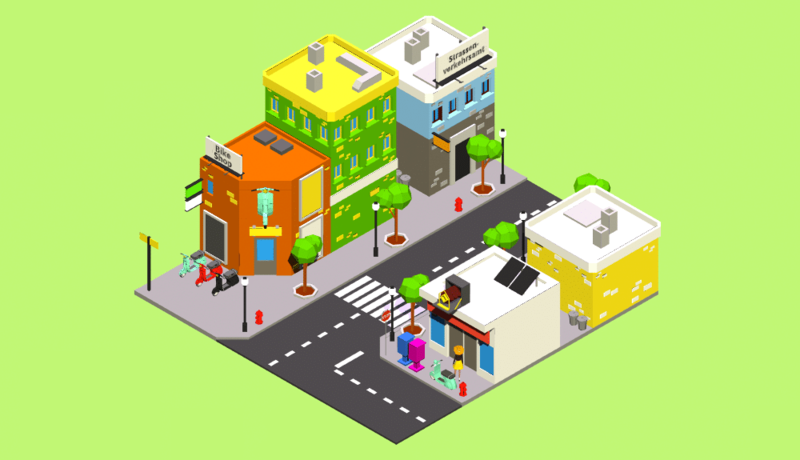 The game «Share Your Risk» can be played everywhere on all devices and can be easily embedded into existing websites. As an example, the episode «A little more freedom» is embedded further down on this page. Laura won a competition and receives a gift from her grandparents. With it she can finally fulfil her great wish. What other hurdles are ahead of her before she can jet off with her brand new scooter?